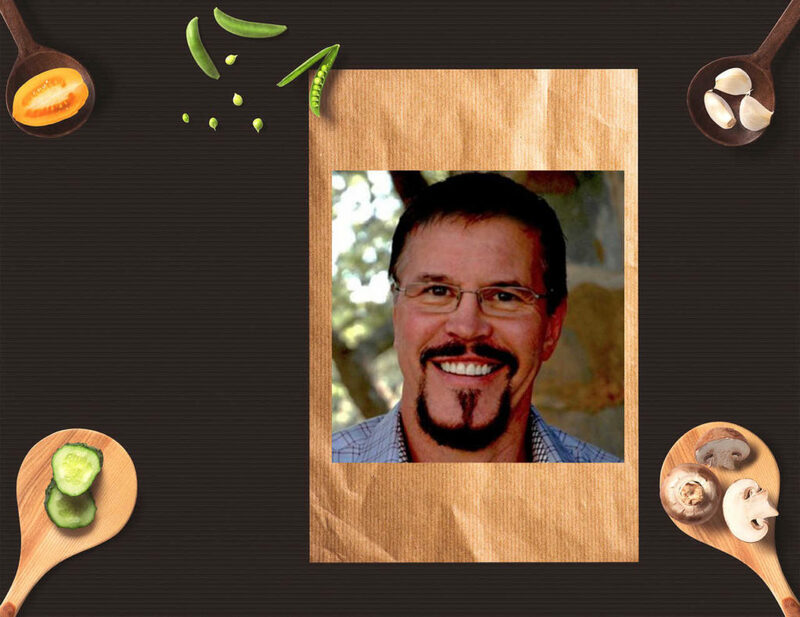 We recently had the opportunity to sit down and chat with Paleo expert Dr. Lane Sebring. The Texas-based doctor runs his clinic, the Sebring Clinic, and has close to 20 years of experience in his field. With more and more people trying out Paleo, he was more than willing to answer some of the most common questions that he hears on a daily basis. For those unfamiliar with the Paleo diet, what makes it different from the rest? Dr. Lane Sebring: I feel like there are a ton of differences between the Paleo diet, and really just about any other diet out there. I’d say the biggest difference is it is not a crash diet or a fad diet, but instead a lifestyle change. It can help those dealing with diabetes, cardiovascular issues, and more. Every food choice is for a specific reason. There are no empty calories with the Paleo diet. The Paleo diet is based on the eating habits of yesteryear. Our hunter-gatherer ancestors survived on meat, seafood, fruits, and vegetables. Research shows that eating this specific way can provide a number of health benefits thanks to years and years of data. What’s the toughest part about sticking with the Paleo diet? Dr. Sebring: Limiting carbohydrates is something that so many people are just not used to, but it is very beneficial in the end. It is all about breaking bad habits. We all have foods that we enjoy but are not good for us, so in the end, it comes down to having the willpower. I know there was a time in my life that I thought certain bakery items could never be removed from my life, but you find alternatives and everything eventually works out. What advice would you give to people struggling with the Paleo diet? Dr. Sebring: The Paleo diet might seem limiting at first, but it is actually one of the best diets out there as far as options are concerned. My best advice would be to keep trying different foods and recipes until something clicks. Eating the same meal every night, or drinking a meal replacement drink is boring. There are a ton of Paleo diet friendly foods out there. Eventually, everyone finds their favorites. Once that happens, the Paleo diet just clicks. There are a lot of misconceptions about the Paleo diet in general out there. Which one sticks out the most? Dr. Sebring: I really dislike hearing people declare something as fact, when it simply isn’t true. One I’ve heard a lot lately is that too much protein can do damage to a person’s kidneys. I’m not sure how that started, but it has been proven false with countless studies. Even if it were true, the Paleo diet barely adds much protein compared to a regular diet. It just seems like a really lazy way to try to take down the Paleo diet and build another diet up. What is your favorite easy Paleo recipe at home? Dr. Sebring: Wow, just one? That certainly is tough. I have really been on a smoothie kick lately. I’ve made a few vanilla date smoothies lately, which consistent of coconut milk, almond milk, dates, vanilla, ice and a little Stevia. I can make it in seconds. Get More Paleo diet tips and tricks by visiting DrLaneSebring.com and following him on Facebook and Twitter.